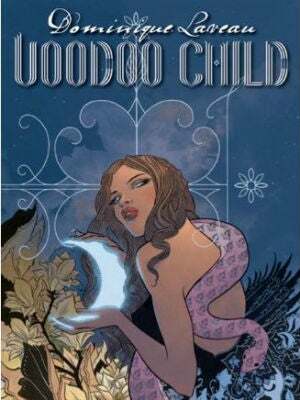 Comic book author Selwyn Seyfu Hinds is back with Dominique Laveau: Voodoo Child 2012, a murder-mystery series set in a haunted post-Katrina New Orleans. After the untimely murder of the Voodoo Queen and her court, a Tulane University graduate must escape the suspicious eyes of the law by trying to unravel the truth of these mysterious murders. Hinds' Dominique Laveau: Voodoo Child is both suspenseful and stimulating. The first in the Dominique Laveau series is available now. Previous recommendation: British Soul-Jazz Group Back With New Album.